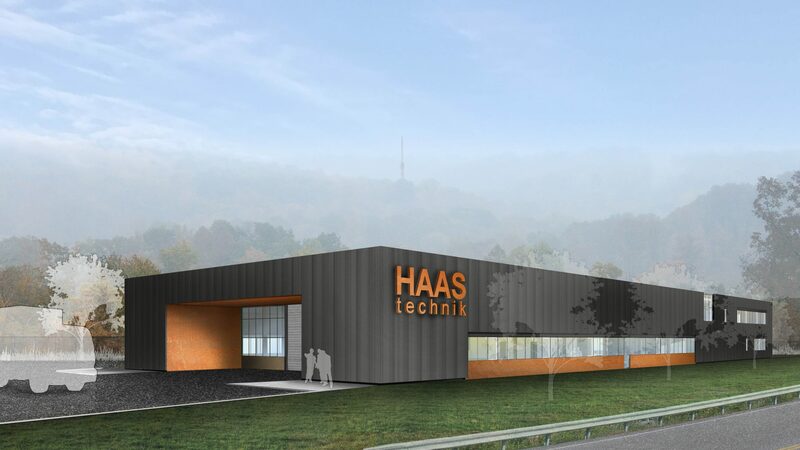 Our new Headquarter building for HAAS Technik has started on site in South Germany this week. The project will be delivered entirely as an off-site construction and will be finished within half a year. HAAS Technik is one of the leading suppliers of stainless steel tubes to the automotive industry. 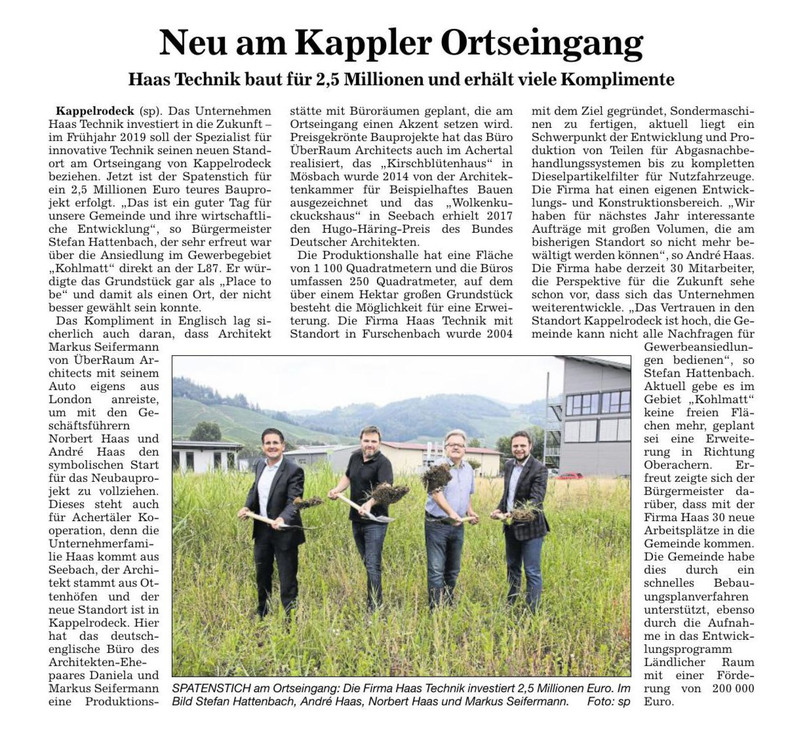 We are very proud to design the new factory and offices for such an innovative company!